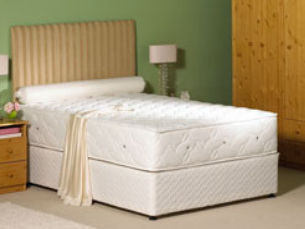 Excellent value for money Bonnell spring mattress finished in a fine damask material. 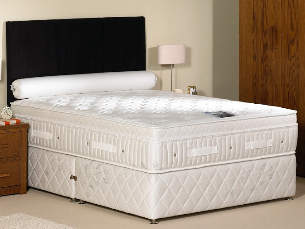 Bonnell sprung mattress with wool, cotton and polyester fillings with an attractive damask cover , excellent value for money. 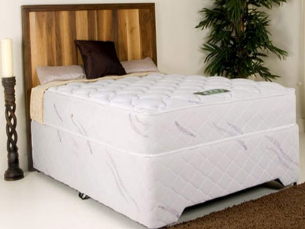 Extra fillings and soft luxury padding on top gives this a really luxurious feeling at a very reasonable price. 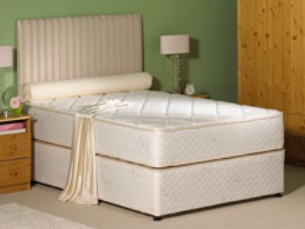 Deep layers of sumptuous soft fillings give supreme comfort and support. 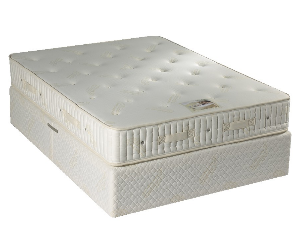 This luxury micro-quilted mattress features a unique open coil spring interior ergonomically designed to give the best nights sleep. 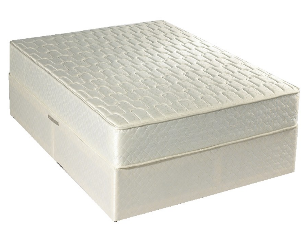 9" Bonnell sprung mattress with wool, cotton and polyester fillings finished with a quilted damask cover. A quality mattress at an affordable price. Deep multi-quilted layers of sumptuous foam upholstery give the BrioPedic 500 supreme comfort and support. 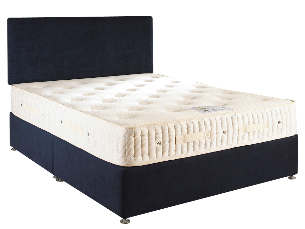 This luxury micro-quilted mattress features our unique open coil spring interior ergonomically designed to give the best nights sleep. The mattress is finished with a beautiful soft-knit mattress ticking. 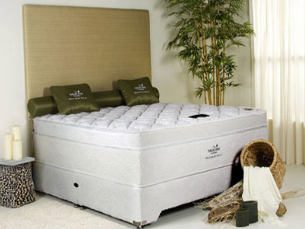 The deep Chrome mattress combines quality and luxury with affordability. Finished to a high standard with Belgian damask cover. 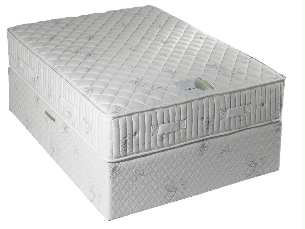 Great value Bonnell spring, soft touch quilted mattress. Comprising a renowned inner spring system and 13 gauge spring unit. A popular Bedding choice among those who demand quality, value and reliability. This elegant bed offers extra firm support with a high quality Micro Quilted Mattress finished in a distinctive Soft-Knit Mattress Cover. We spend over a third of our lives in bed and should, therefore, demand the best. 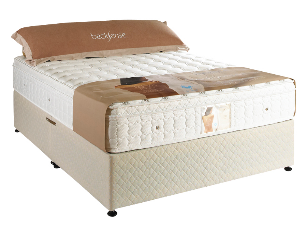 The superb springing in the BrioPedic 1000 mattress supports the body’s natural posture during sleep, taking over as muscles relax. Its deep-tufted layers of high loft foam & polyester filling are covered by eye catching damask, presenting the ultimate in perfection. 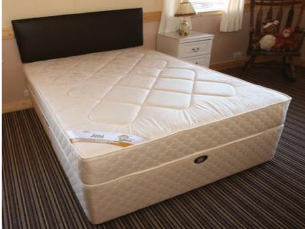 This mattress gives orthopaedic support and a comfortable night's rest at an affordable price, making it a good choice for both master and guest bedrooms. Supreme comfort at an affordable price, the Satin Sleep combines a unique open coil spring interior with layers of sumptuous fillings finished with a beautiful easy-care soft-knit fabric. This is a traditional/old style hand tufted mattress with a buttoned body. 10 inches deep, this is ideal to place into your own frame or bedstead. 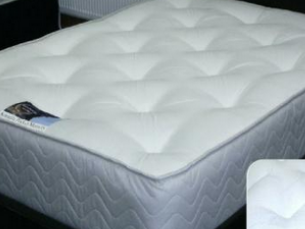 It is recommended that this mattress is turned regularly to prevent sagging. Extra comfort and luxury with chiropractic attributes for posture and support. 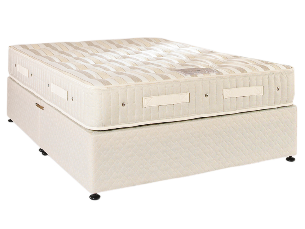 This pocket sprung mattress offers supreme comfort with total body support from head to toe. This model represents excellent value for money as an introduction level Pocket Memory Mattress. With asthma and other allergic reactions on the increase, it is often best to revert back to nature in order to get a pleasant and allergy-free nights sleep. 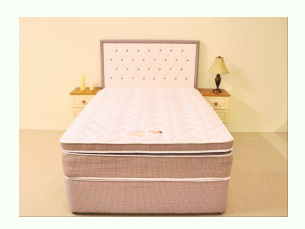 The exclusive ‘Back Health’ mattress is ergonomically designed to give maximum support to the Back. 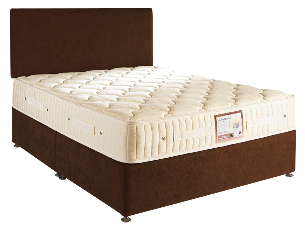 Layers of Luxurious Fillings are expertly Hand-Tufted, to prevent any movement within the Mattress. The Open Coil Spring Unit contains more individual springs in the Back and Shoulder area for extra support. The Sleep Set is beautifully finished with Belgian Damask Ticking. 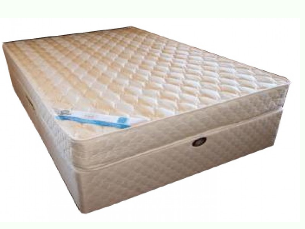 The Endurance Pocket Mattress contains 1400 springs in standard size and represents a departure in mattress manufacturing. 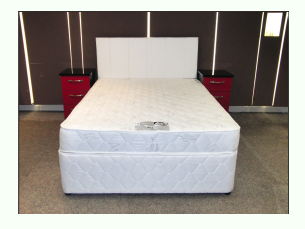 The mattress is antimicrobial, antibacterial and dust mite resistant. The outer fabric is made from organic soya-bamboo mix and is environmentally friendly. 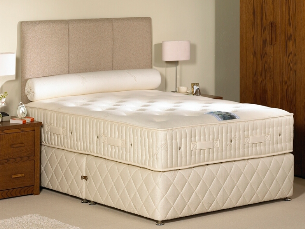 This is an individually pocket sprung mattress with an extra pillow top and soft touch fabric, giving first class levels of comfort and support. An hourglass insert increases support and firmness by 18% at shoulders and hips, and 13% in the lumbar area. Wake up happy! 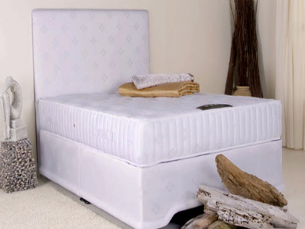 The Hibernate Mattress has a sprung core to improve lumbar support and uniformity. 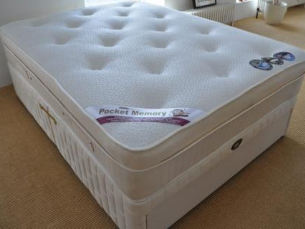 There is a generous layer of quality memory foam to help relieve pressure points. An excellent, affordable memory foam mattress made to last. 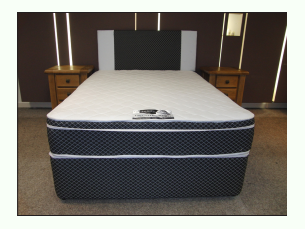 The Fusion mattress combines a Bonnell unit with premium extended life upholstery foam & premium visco foam to give an excellent sumptuous feel with ergonomically designed lumbar support. This no-turn mattress is multi-quilted in a beautiful soft-touch knitted fabric. 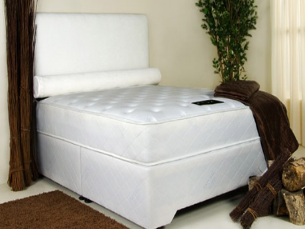 This has over 1000 nested pocket springs as well as visco memory foam making it a good choice when comfort and good posture are a priority. For all those conscious about the environment and concerned with reduction in carbon-footprint, the Pocket Visco Mattress is a unique product that features exclusive OrganiCotton. 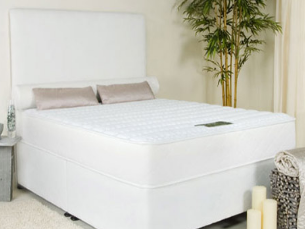 As the name suggests, Paradise is the ultimate luxury open coil mattress available today fusing a unique interior unit with layers of Visco Memory Foam which mould to the contours of your body shape for maximum support. 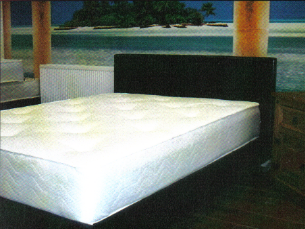 Extra fillings and ultra-soft padding on top gives this a really luxurious feeling at a very reasonable price. 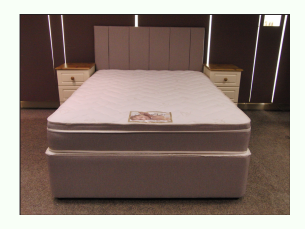 Pocket sprung mattress with memory foam and finished with a cashmere covering for added luxury. 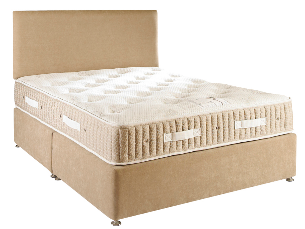 The Elev8 Pocket Spring Mattress combines all Natural Upholstery Materials with a pocket sprung interior. 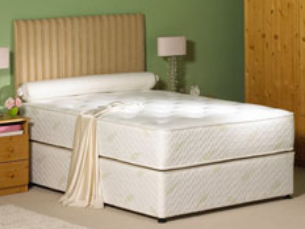 The natural poly-cotton layers within the mattress provide optimum back support in any sleep position. Perfect for Partners! 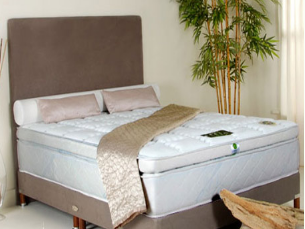 With a 50mm layer of luxury memory foam that adjusts to body weight, motion disturbance is absorbed without a trace. Patented Spinal Zone for Orthopedic support. This award winning mattress is a sound investment, for an even sounder sleep. Infinity..........Comfort Beyond Imagination. Spring Air have designed the Infinity Collection with our Exclusive Comfort Progressions System - resulting in unsurpassed top-down comfort and bottom-up support. The Healthy Option has 75 mm of memory foam over an all-foam interior and is designed to deliver deep, restful sleep to the lightest of sleepers. The temperature sensitive orthopaedic mattress reduces stress and keeps motion disturbance between partners to a minimum. 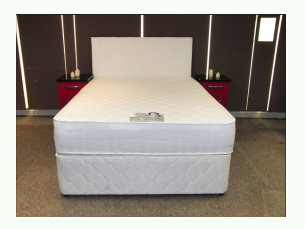 The market leader in its class, the Champagne comprises everything essential in a luxurious sleepset. 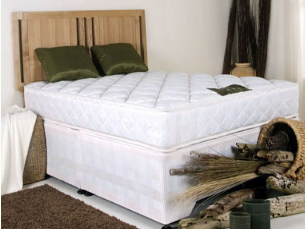 A unique mattress ticking features Soya Bamboo which helps dissipate the heat sometimes associated with Visco-Memory Foam. 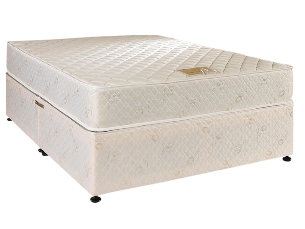 4” of Visco Memory Foam helps reduce body pressure points resulting in unsurpased top-down comfort and bottom-up support. Natures Finest uses a naturally derived, "Green First", patented sealing process and bio-fabrics to protect against allergens, thus providing an incredible allergy barrier. All natural layers provide the most natural, comfortable sleep possible. Organic cotton rests on a natural lambswool layer, which responds perfectly to a comfortable temperature. Chiropractor endorsed, edge to edge comfort with anti-sag perimeter support. The natural way to a luxurious night's rest.